More than a dozen schools from County Durham have been recognised by the British Council for their outstanding international teaching and learning. This recognition is the result of an award scheme Durham County Council runs to encourage schools to demonstrate a commitment to international awareness. 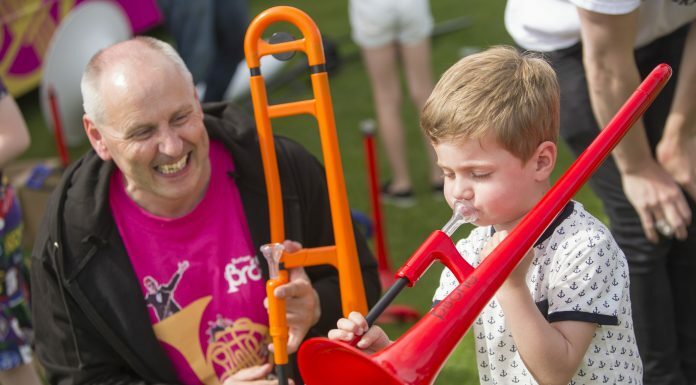 The scheme also encourages local schools to cooperate with schools in other countries. During the scheme, children learn about the importance of studying foreign languages and about different cultures across the world. It is hoped that these activities will be of benefit to them in the global workplace of the future. 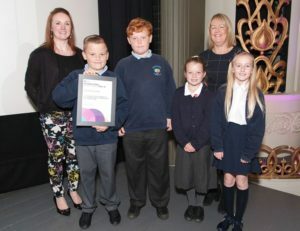 14 County Durham schools were presented with awards by Tori James, the youngest woman ever to climb Mount Everest, during a recent ceremony at the Tyneside Cinema in Newcastle. Escomb Primary School was one of the schools that received an award. At the ceremony, the school’s students talked about their international work as an example of outstanding practice. Escomb’s pupils are due to visit their partner school in Miyagi, Japan, which is in a region devastated by the Tsunami of 2011. 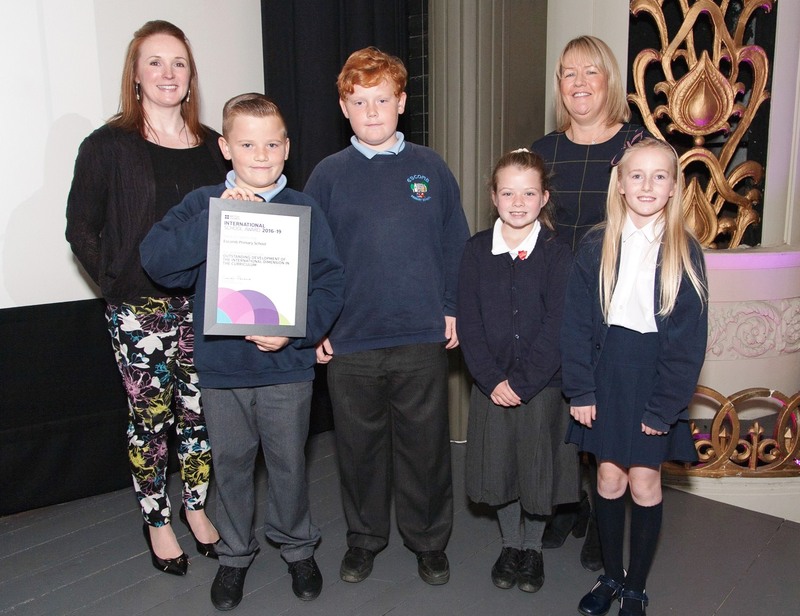 Other schools which received awards included Blue Coat CE Aided Junior School, Durham, Durham Johnston Comprehensive School, St Hild’s College CE Aided Primary School, Durham, Rosa Street Primary School, Spennymoor, and Cleeves Cross Primary School, Ferryhill. Knowledge of foreign languages is becoming increasingly important in today’s world. A British Chambers of Commerce study from 2013 found that 60% of companies that want to do business abroad cannot because of language barriers. The US Department of Labour has estimated that there will be a 42% increase in jobs for translators and interpreters over the next ten years. And the recruitment agency Euro London estimates that knowing a foreign language can add 10-15% to a person’s salary.